At Highpoint Tree Care, we understand that life gets busy. You may not have the time or equipment to be trimming trees during your free time. Furthermore, you may have a dangerous tree that has or is about to fall. 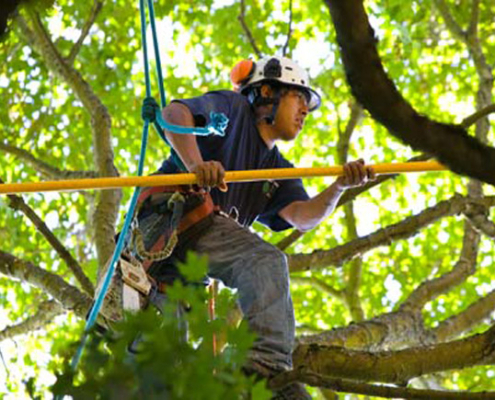 Our team of tree care professionals have seen every situation in the book. When you partner with us as your tree service company in Kingwood, TX, we’ll provide complete tree care to help sustain your tree’s health and retain its natural appearance. Regular tree trimming helps with your landscape aesthetics, promotes healthy growth and eliminates safety hazards caused by falling branches of dead trees. What are the benefits of Kingwood, TX tree trimming? Most of the emergency tree removal services we provide are the result of dead branches left unattended and untrimmed for long periods of time. During that time, the branches developed dead plant matter that hosted mold and decay, which attracted wood boring insects that weakened the tree and eventually caused it to fall. 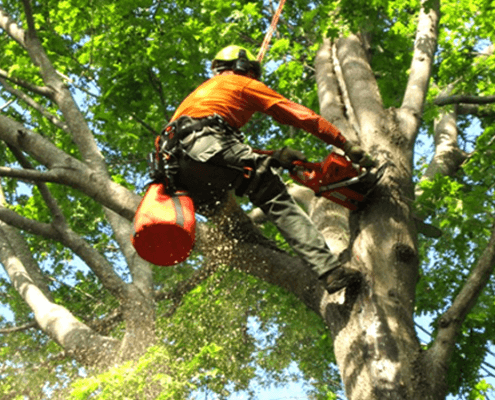 When Highpoint Tree Care provides tree trimming services for your Kingwood, TX property, our Certified Arborist will remove any dead matter to allow the tree to grow new, healthy branches and leaves. Instead of using its resources to combat disease and pests, your tree can now develop a healthier root system. 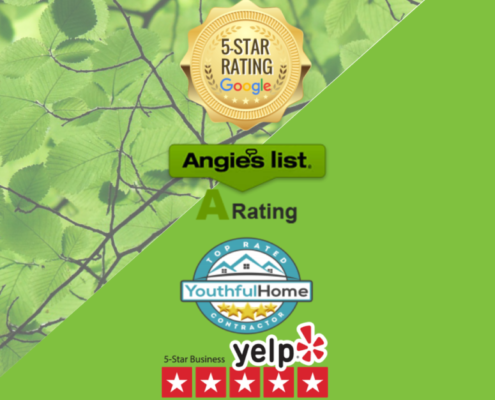 Our process and approach has made us a go-to for tree trimming in Kingwood, TX and has earned us our high customer satisfaction ratings as a Kingwood tree services provider. If you require tree trimming in The Woodlands, Kingwood, Humble, Atascocita or any of the other greater Houston areas, contact us for a free estimate. We’re available 24/7 for your tree care needs.